Yesterday, Nick Reyes at FM spread the word that the waived fee American Express Platinum card branded for Ameriprise had changed. The new offer was akin to the non-branded Amex Platinum: 60k welcome bonus after $5k spend in 3 months and gone was the offer that waived the $550 annual fee. All other benefits remained the same. Personally, I like the new offer, but for the vast majority of people who heard the news…they were apoplectic. 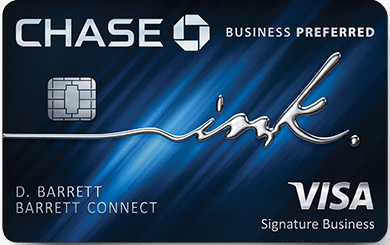 American Express enforces a once in a lifetime restriction on new cardmember sign up bonuses. However…just because I carry a personal Platinum card doesn’t mean I don’t qualify for the Ameriprise version – it is a different product and I should qualify if I chose to sign up. In fact…I’m more likely to get it now than I would have before because it offers me something extra…a welcome bonus. I steered away from the Ameriprise Amex Platinum in the past purely because the added value wasn’t there. Furthermore…Ameriprise incentivizes spend with tiered bonuses: 5k after every $20k in annual spend up to 30k bonus points a year. I put most of my Air Travel on my current Amex Platinum because it earns 5x points on tickets booked via Amex Travel or airline’s websites.